Cord Leader Raila Odinga, Bomet Governor and Chair, Council for Governors Isaac Rutto and one time Raila Odinga aide Eliud Owalo met Friday afternoon in what is speculated to be harmonization of governors’ and OKOA Kenya’s agenda for the upcoming referendum. Friday in a meeting with Bomet MCAs deputy president William Ruto denied ever deploying MPs and senators Murkomen, Duale and Keter to attack governor abuse/attack governor Isaac Ruto, the DP said he could love to have a face to face meeting with Isaac a long time friend. Deputy President’s change tone against governor Rutto is an indication that the ground especially the South Rift is solidly behind the pesa mashinani referendum. 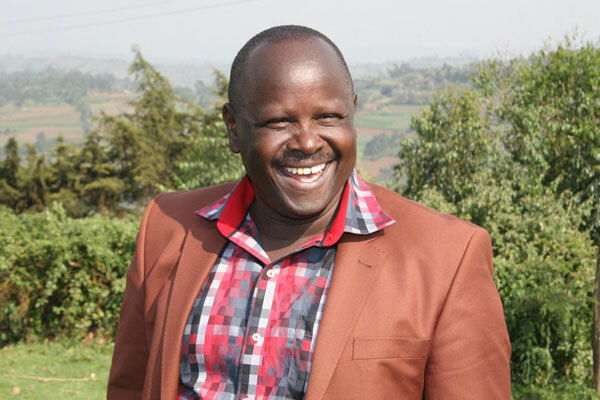 Last week deputy president’s alies were heckled at a church function in Bomet where locals told them off as they threw jabs on Gov Rutto. It is rumoured that many Rift valley governors have defied Ruto and are secretly supporting Raila’s call for referendum. Rift Valley natives just like Communities at the Kenya Coast have since independence agitated for Majimbo system of government, they know the pesa mashinani referendum will offer a consolation in place of Majimbo.